Amazing Fish n' Chips right at your finger tips! Click on the link below and call us today to place your order today! Here at sea. fish n' chips we are proud to produce homemade and down right delicious British style fish n' chips. We feature haddock, cod, salmon, and halibut, with many other top picks for the non-fish lovers! Sea has many delicious options for everyone, including those that may not be feeling fish (we won't judge!). We have a variety of original burgers, salads, and calamari that is viciously delicious! Come in and enjoy the long weekend with us! Sea is a small and quaint restaurant located in Mckenzie Towne, Calgary, Alberta. 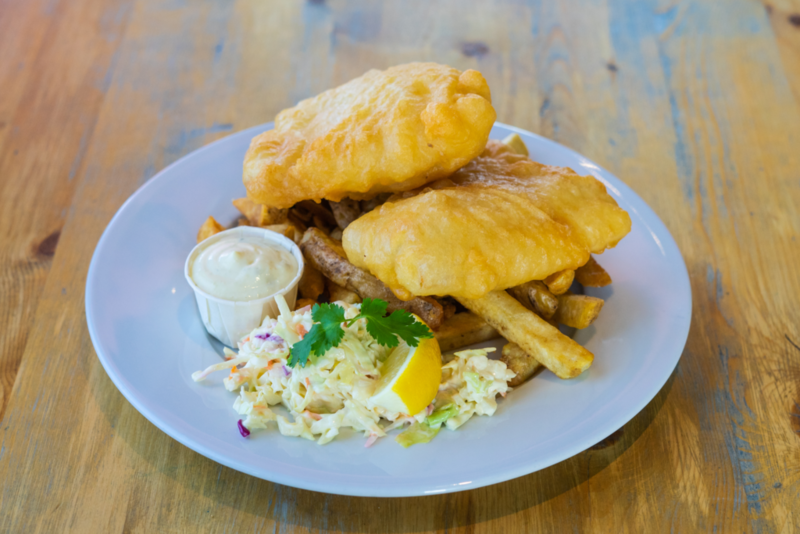 We specialize in fish n' chips with crisp and light batter with our fresh hand-cut chips and homemade tartar sauce and coleslaw. 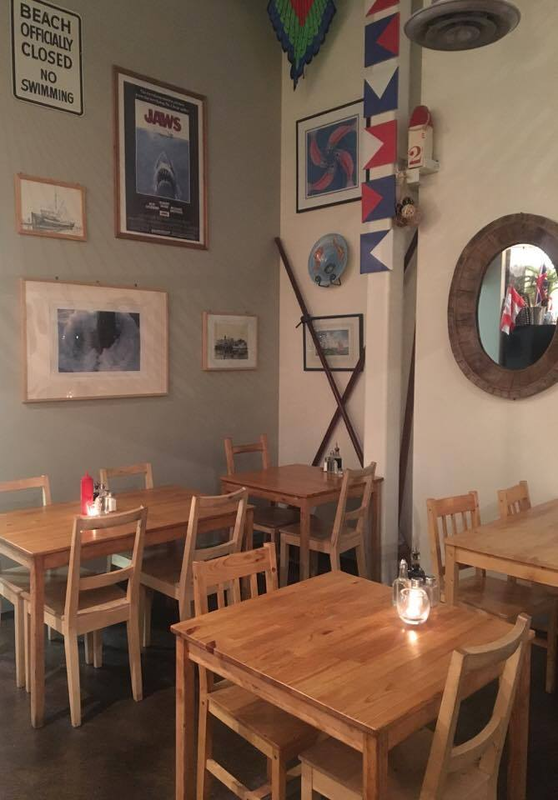 Sea is a family owned and run restaurant. We pride ourselves on having a relaxed ambiance and great service! Come to dine with us or call to place your take away order and experience our great service and food for yourself! We hope to 'sea' you soon!